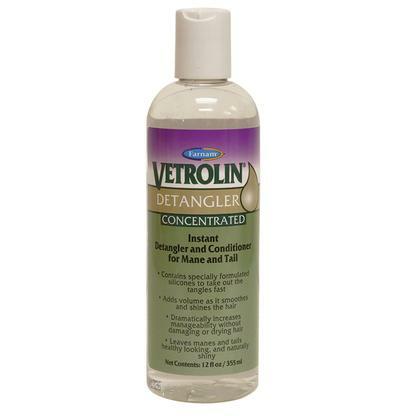 This is a detangler that lasts for days and does triple duty. It blocks both UVA and UVB rays. 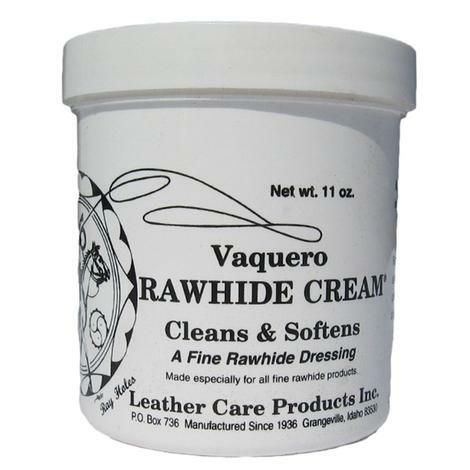 This sun damage prevention keeps tails and mains from sustaining breakage and bleaching caused by UV rays. The conditioners penetrate even the most brittle hair. 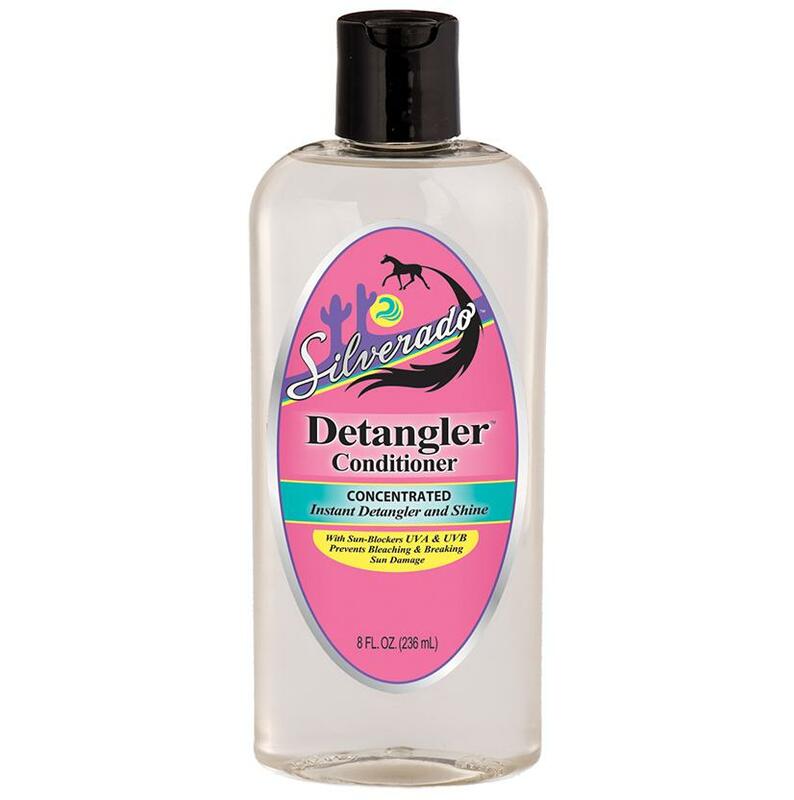 Silverado Detangler is a concentrate that saves time and money. 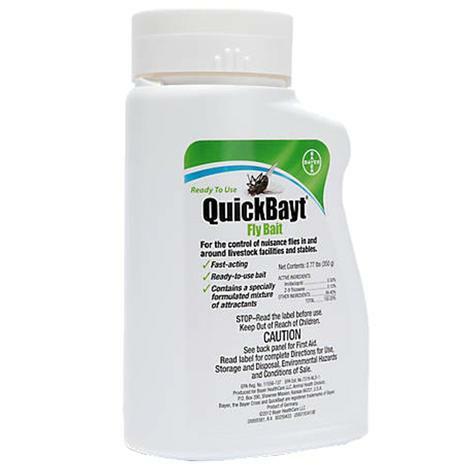 This product repels dirt and dust, while controlling static. This means you can groom less often and still maintain manageability.